We’re Bablock Hythe Charity of The Year! We’re so excited about our relationship with Bablock Hythe Caravan Park! 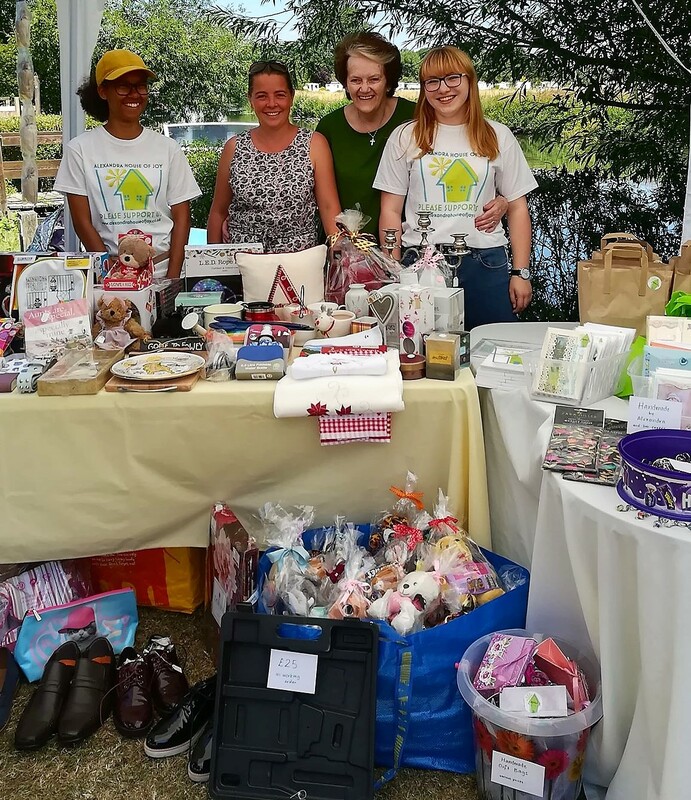 They kindly invited us to run a stall at the July 2018 Dog Show…so we did! It was a roasting hot day, and we had to drink gallons of water (pretty sure the dogs had to do so too). Thanks to our committed volunteers who worked hard to set up a wonderful stall, we raised £158.50 towards our target. And, in further encouraging news, the Caravan Park have selected us as their Charity of the Year for 2019. This is fantastic! We’re so looking forward to working with them in future to raise awareness of AHoJ and work towards our goal of raising £2.5million. Find out more about how you can support us with your time, skills or money…or donate now. Anything you can offer is gratefully received!